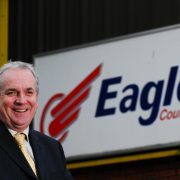 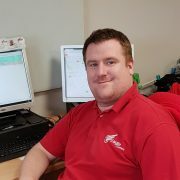 EAGLE Couriers has become the first courier north of the border to be awarded the top grade in a council backed initiative to improve air quality. 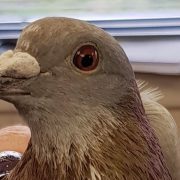 The Bathgate based firm has followed the likes of Pepsico, First Group, Boots and Nestle in taking part in the free initiative which Scottish councils are backing in a bid to transform air quality in their towns and cities. 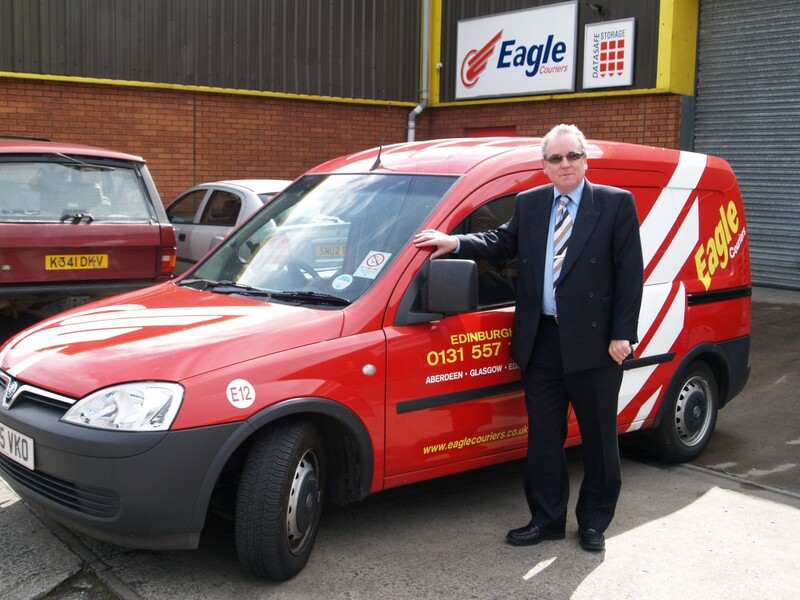 Director Jerry Stewart, said: “With a fleet in excess of 100 vehicles, all capable of racking up high mileage – even a one per cent improvement would greatly reduce our emissions and impact on air quality. 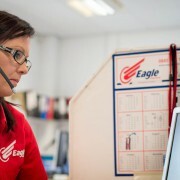 ECO Stars is a fast growing initiative managed by Transport and Travel Research on behalf of supporting councils to assess the efficiency of organisations’ fleets and the impact on air quality, offering expert advice to reduce impact, save money and gain positive recognition. 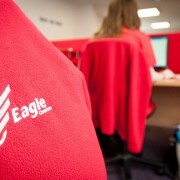 Eagle Couriers rating is being officially recognised in seven Scottish councils; Edinburgh, Glasgow, Dundee, Falkirk, North and South Lanarkshire and Fife. 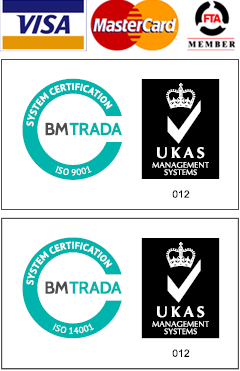 This follows on from the firm receiving a ISO:14001 accreditation for environmental management after committing to annual targets of recycling 650 used tyres, 1100 pallets and 1500 litres of oil, waste that previously would have been sent to landfill sites.